Sorry I'll go w/ France. "I would like to join this tournament. 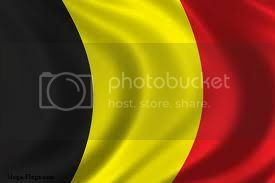 My country will be Belgium." Tournament FULL! Dillybarr Added to the reserves. If someone does not join their game, he will take the place. I've made a mistake. 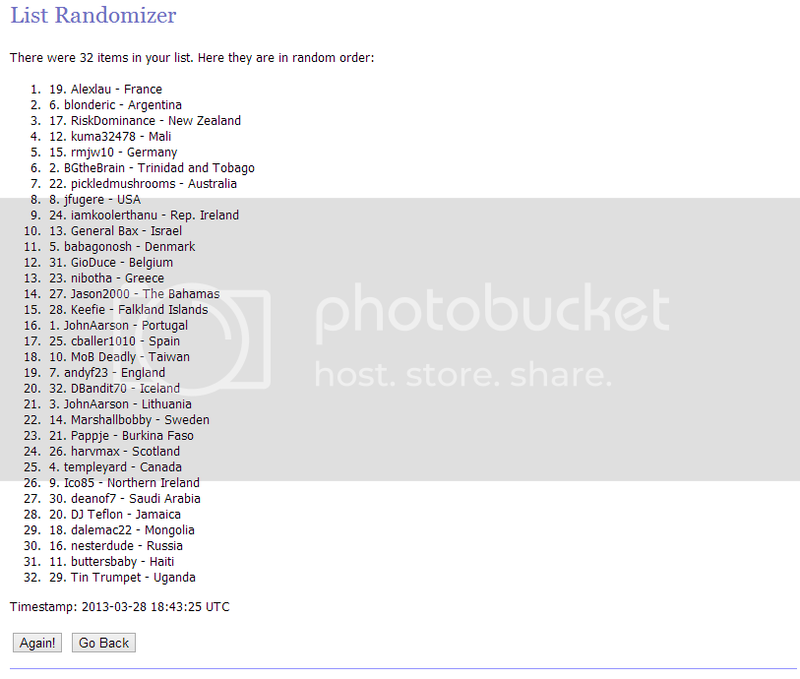 The third player to enter this tournament, the one who plays with Lithuania is Puddleglum and, obviously, not JohnAarson, like it's mentioned in the list randomizer image. I must have made a bad copy/paste. Gladly this mistake did not affect the tournament in any way! Congratulations to DBandit70 (Iceland) for winning the second edition of Doodle World Cup!